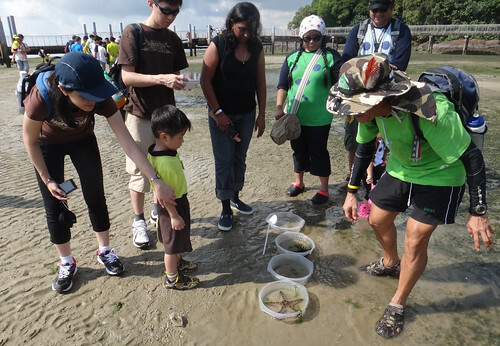 Sign up now for intertidal walks at Chek Jawa in February 2018! Perfect for kids and the family. Including a FREE walk in Celebration of World Wetland Day. These walks are usually charged. 4 Feb (Sun) 9.30am - 11am registration FREE walk in celebration of World Wetlands Day 2018 - but only of the boardwalk, does not include the a tour of the intertidal. 28 Feb (Wed) 3pm - 5pm registration charges apply, see below. 1 Mar (Thu) 4pm - 6pm registration charges apply, see below. 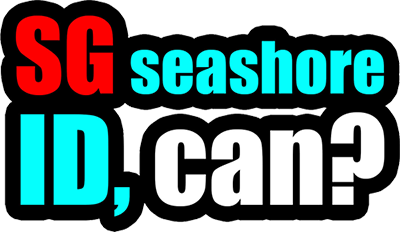 Charges: $60 / Group (for a maximum of 15 people). Please make payment upon the completion of the registration form. 6 groups per day allowed, each group can accommodate a maximum of 15 people. 'Waitlist' will appear once event is fully booked. These walks are led by volunteer guides during low tide. Journey through the Chek Jawa Visitor Centre, 1.1km long boardwalk, Jejawi viewing tower and sandbar and seagrass meadows. Open to all ages, children under the age of 13 to be under parental/guardian guidance.